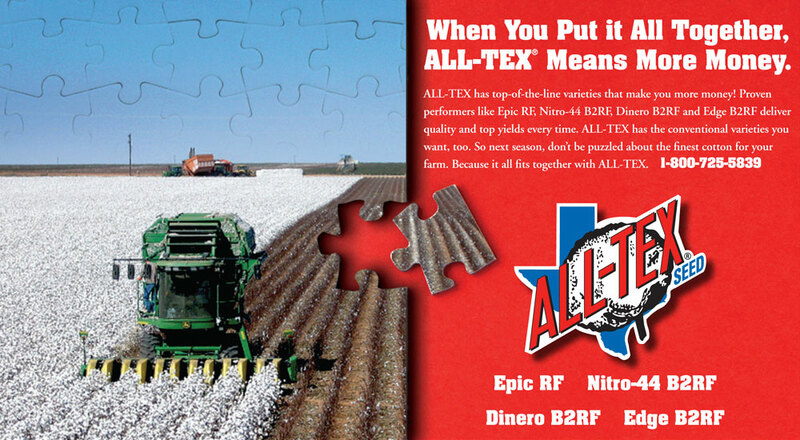 All-Tex Seed Inc / Levelland Delinting Inc. is a family owned and operated company that has been in business since 1974. Our focus has always been to develop the best germplasm and varieties at the best price for the farmer. 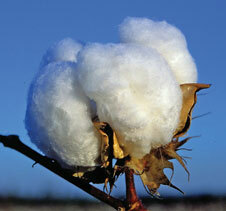 We also have been custom delinting cottonseed for the farmer since 1974 using state of the art facilities. We pride ourselves on the fact that our entire focus is cottonseed only.